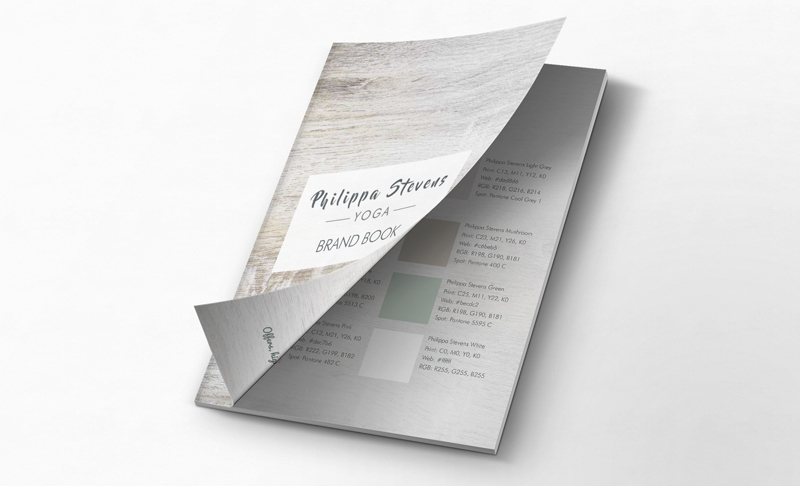 Philippa came to use with a clear idea of what she needed and the look and feel she wanted, so our Micro-Branding package was perfect. Giving her as much of our design input for her budget as she would be playing out most of the deliverables herself. 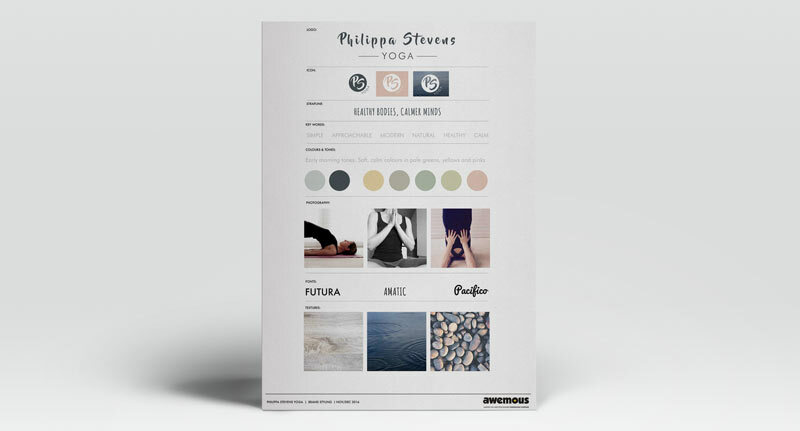 After a chat over coffee we were able to create a simple set of brand ingredients from logos and icons to colours and textures that she could use to create social media posts, adverts and flyers. 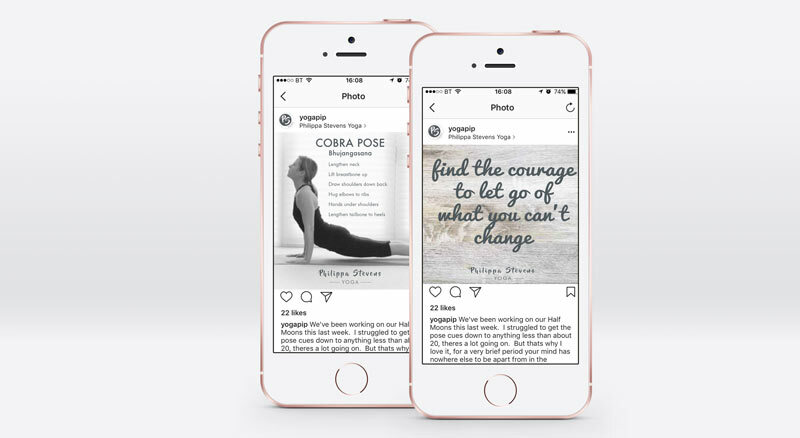 We introduced her to some of our favourite online layout platforms and within a week she was up and running creating good looking graphics for her business using the files we provided and a brand book to guide her.